It is a fact that a stadium is never complete without proper lighting! And while there may be a lot of options out there, it is always wise to invest in the best stadium lights available. Remember, good lighting in a sports complex contributes a lot to your stadium’s reputation, fans’ overall experience, and safety during a sport! Now, in case you are wondering: where can you find the best lights for your sports stadium? Well, the answer to that question is quite simple! 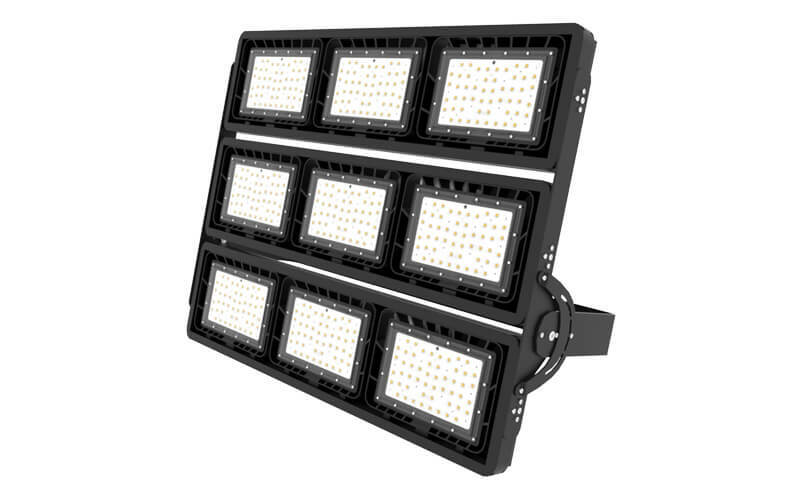 Get yourself a set of Stamu, LED stadium lights from Murcu Light. 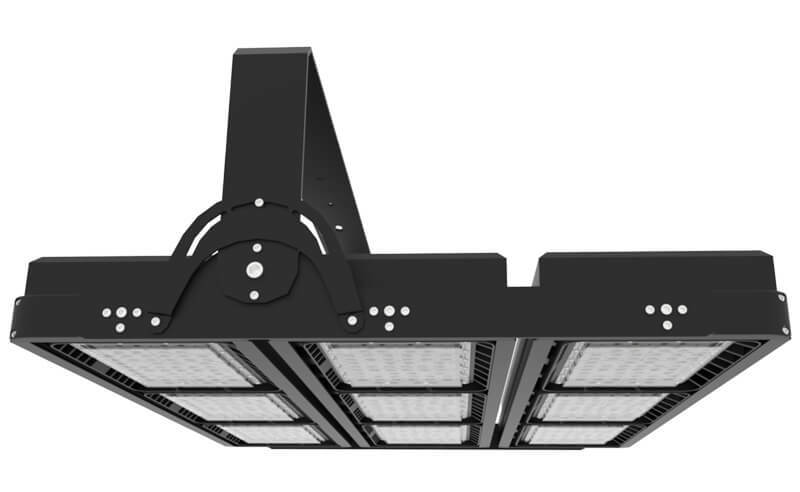 Each Murcu stadium light has been patently designed in multi asymmetric assymetric and symmetrical light distributions to satisfy all your probable lux needs by a super brightness levels ranging from 42,000 lumens to 126,000. 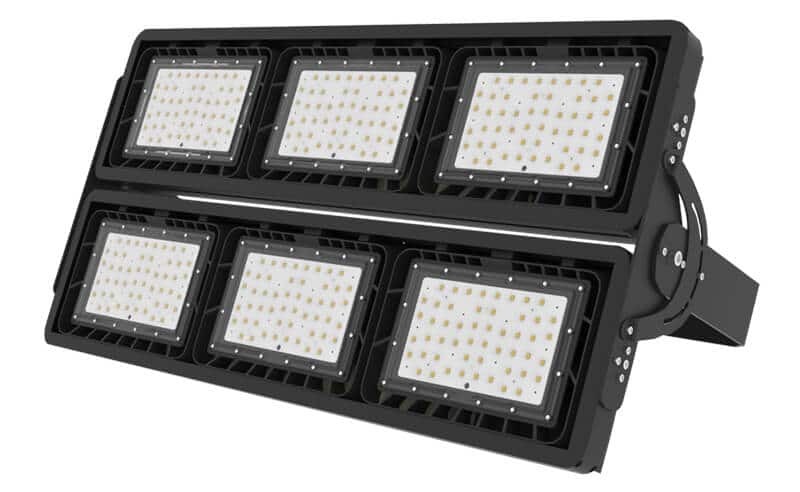 The best part is that Murcu’s Stamu, LED stadium lights offer a minimal 5 times lifespan longer than conventional HID and High-Pressure Sodium lamps to get down your maintenance costs to the lowest. And with stadiums, sports complexes and arenas from around the world switching to LED lighting, it’s about time you did too! Remember that a happy fan means more profit for the stadium owner. Don’t wait any longer! 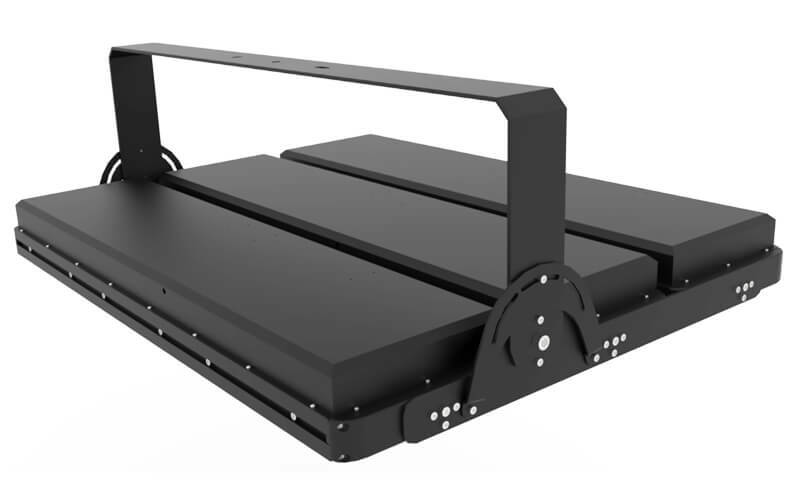 Get your FREE quote NOW to upgrade to the future of industrial lighting.